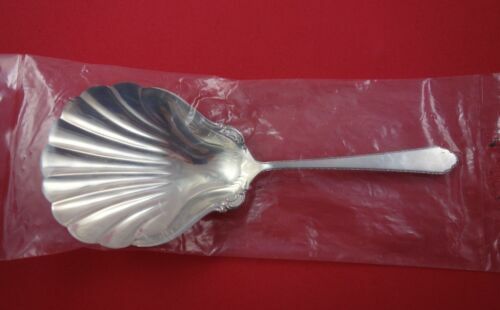 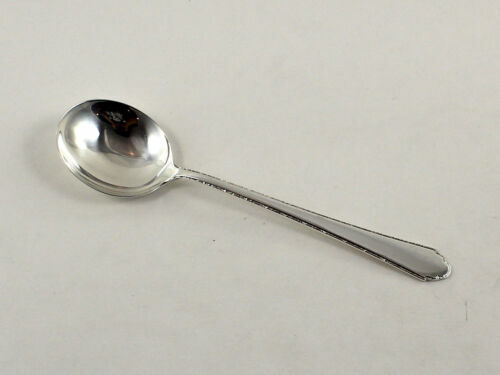 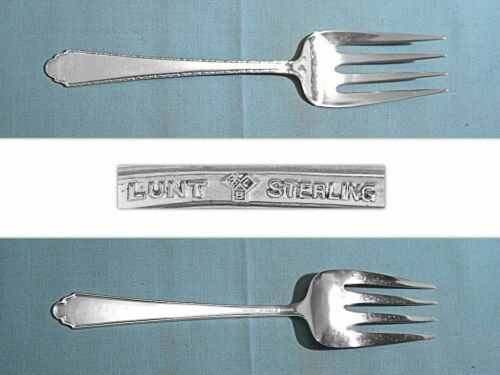 $23.99 Lunt Treasure Sterling WILLIAM AND MARY Jelly Server - no mono. 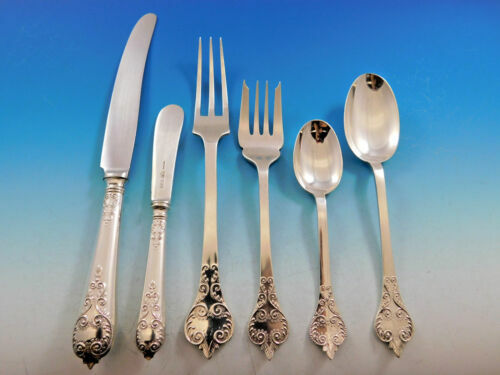 Buy: $1250.0 35 Pcs. 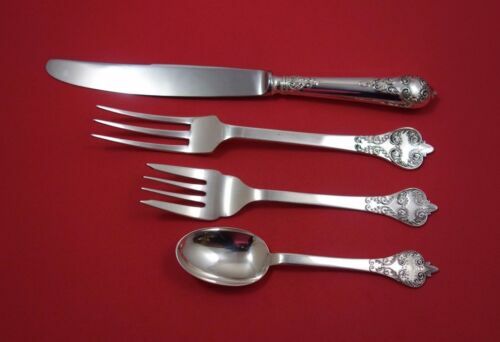 William and Mary Treasure by Lunt Sterling Silver Flatware Set W/Case. 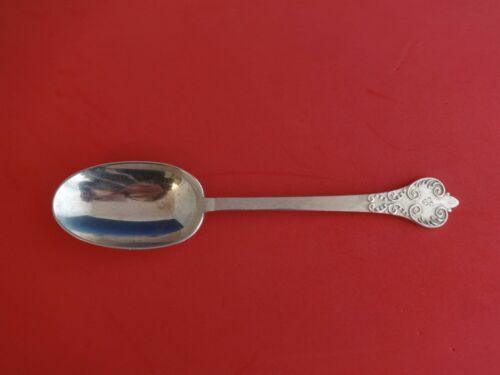 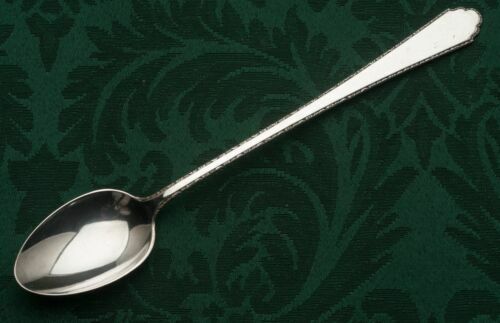 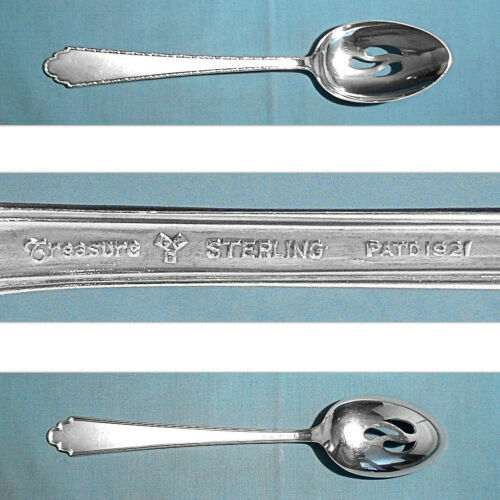 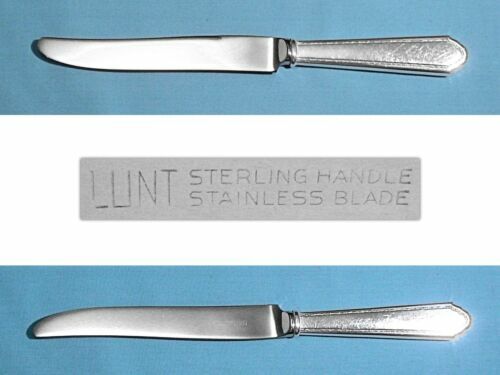 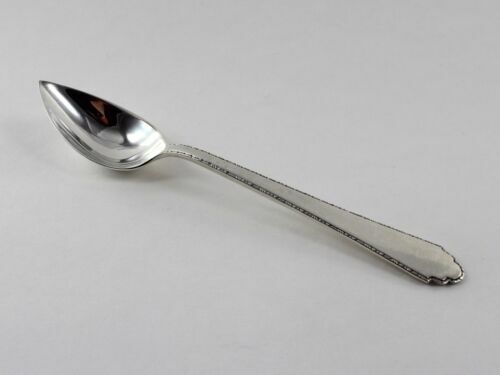 $11.95 Sterling Silver Baby Spoon, Lunt Treasure William & Mary; c1921, 4 1/4"
$109.0 William and Mary by Lunt Sterling Silver Cold Meat Fork 7 1/4"
$79.0 William and Mary by Lunt Sterling Silver Letter Opener HHWS Custom Approx. 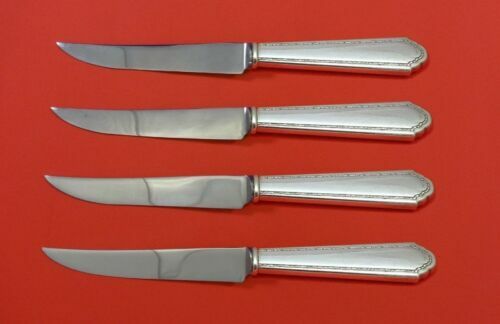 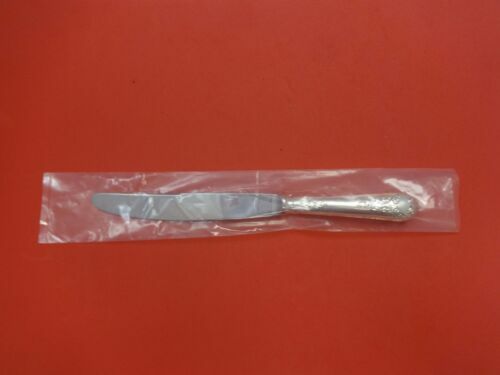 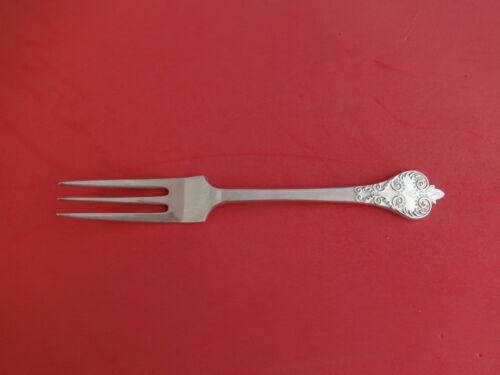 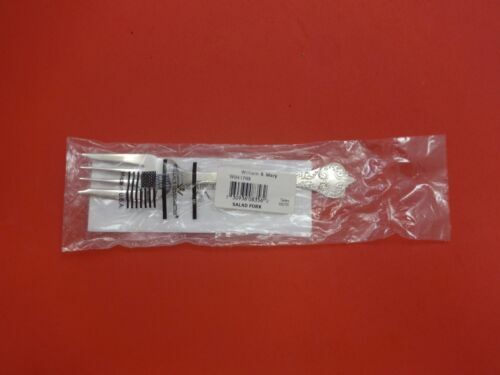 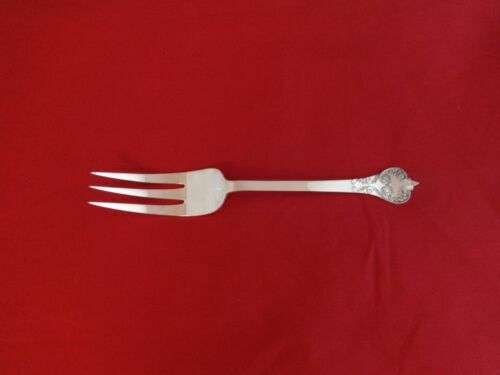 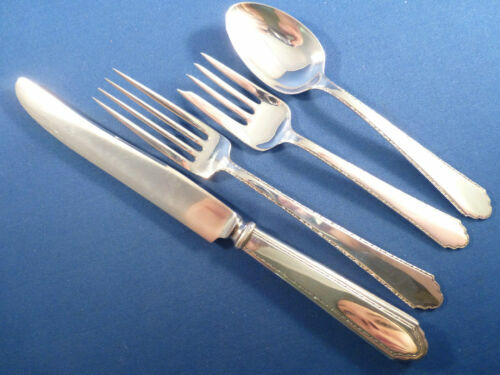 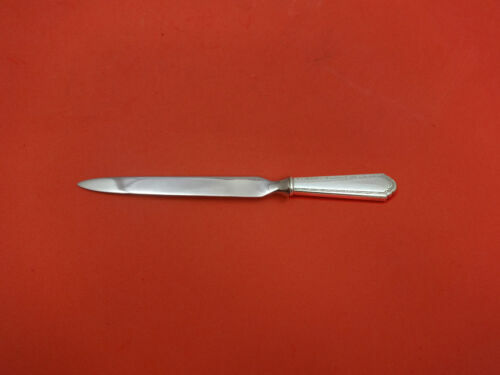 8"
$109.0 William & Mary by Mappin & Webb Sterling Silver Salad Fork 3-Tine 6 7/8"
Buy: $18.0 Rogers, Lunt, and Bolen sterling salad fork: "William and Mary"